WASHINGTON — President Donald Trump on Thursday again suggested deploying American troops to the U.S. southern border to deal with “the assault on our country” from immigrants trying to enter from Mexico. In a series of early morning tweets, Trump blasted Democrats for blocking his efforts to build a wall along the U.S.-Mexico border and said the legislative impasse on the issue is undermining national security. “I must, in the strongest of terms, ask Mexico to stop this onslaught — and if unable to do so I will call up the U.S. Military and CLOSE OUR SOUTHERN BORDER!” he wrote. Trump also said that if a solution is not found, it could upend the new trade deal negotiated between Mexico and the United States. Military leaders have repeatedly found themselves entangled in the broader immigration debate in recent months. 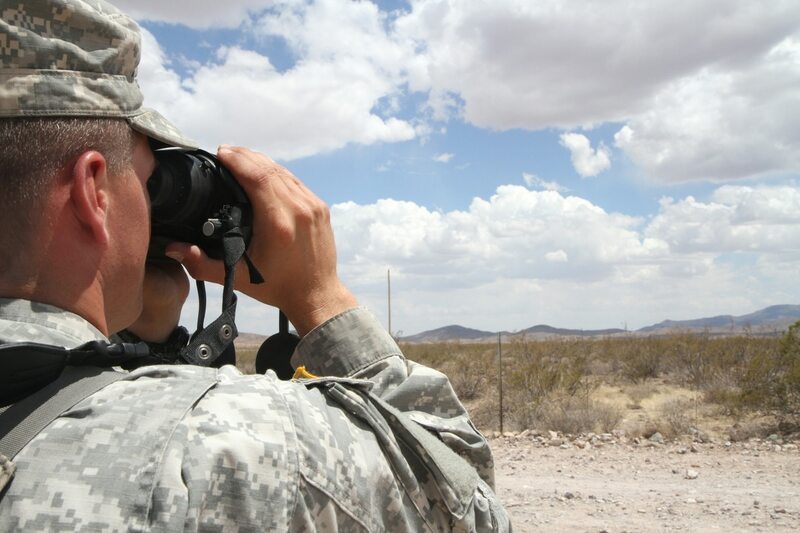 In April, thousands of National Guard troops were deployed to the southern border to assist with security operations there, although their assistance was limited to surveillance work. In June, White House officials asked military leaders for assistance in housing migrant children caught up in legal fights over their immigration status, a plan that drew condemnation from Democrats as improper use of military bases. The specifics of Trump’s latest plan to use military personnel in the immigration dispute are unclear. Federal law prohibits military personnel from conducting law enforcement duties on U.S. soil, with exceptions for military bases and related properties. House and Senate lawmakers are on recess until after the Nov. 6 election. In a briefing with reporters this week, Senate Majority Leader Mitch McConnell, R-Kentucky, said finding funding for Trump’s proposed border wall would be a top priority when his chamber returns, but he said he did not believe the fight could spur a partial government shutdown. Democrats in the House and Senate have repeatedly opposed funding for the multi-billion wall effort, and have accused Trump of emphasizing that idea over responsible, realistic immigration reform efforts. In a Military Times poll conducted earlier this month, 23 percent of active-duty troops listed immigration as a significant threat to U.S. national security. Half of those surveyed said they disapprove of current U.S. immigration policies, versus 31 percent who approve of them.